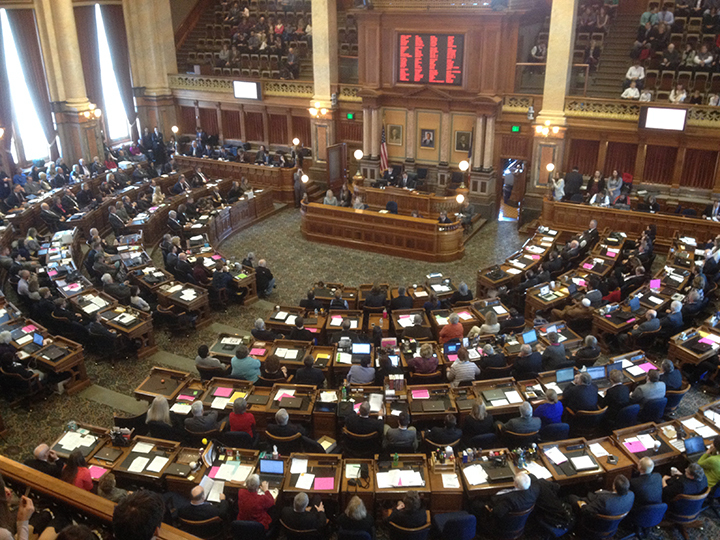 After two late-evening adjournments in a row, expect a third today for the Iowa General Assembly as the House of Representatives and Senate continue to hammer out the final details of a budget for the coming year. 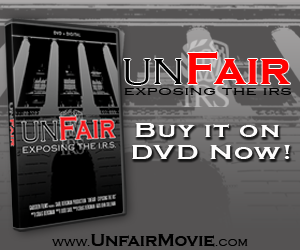 • Senate File 497 — the committee report on justice system appropriations. Adopted 56-36. • Senate File 505 — the committee report on health and human services appropriations. Adopted 51-42. • House File 658 — the committee report on education appropriations. Adopted 28-22. • House File 603 — an act to exempt the purchase of coin-operated washer and dryer machines from the state sales tax. Adopted 50-0. 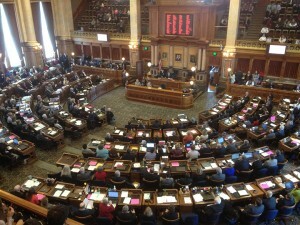 • House File 624 — an act to amend Iowa Code as it relates to the number of years the custom farming contract tax credit may be claimed. Adopted 49-1. • Senate File 512 — an act to exempt the purchase of all-terrain vehicles from the state sales tax. Adopted 47-3. • Senate File 505 — the committee report on health and human services appropriations. Adopted 51-42.• House File 645 — an act to modify provisions applicable to the renewable energy tax credit. Adopted 50-0. During the day, both chambers also adopted Senate Concurrent Resolution 5, which calls on Congress to repeal the 1948 federal law that placed the American Indians located on the Meskwaki Settlement in Tama County under state jurisdiction. If completed, the Sac and Fox Tribe would effectively be able to live under “home rule” with tribal law. The resolution noted a number of improvements made to tribal law enforcement in recent years. The House and Senate both resume their work today at 10 a.m.